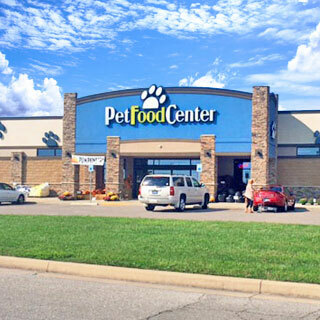 Pet Food Center N. Green River Road is the ultimate place to shop with your pet! We are conveniently located on North Green River Road. Pet Food Center N. Green River is our newest location offering superb customer service to our fellow pet lovers in the McCutchanville and Northern Green River Road area. Our store offers a wide variety of pet products as well as pets! 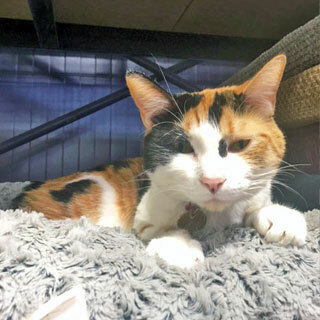 We have supplies for most animals including fish, reptiles, small animals, birds, cats, dogs, and more. The pets we carry range from rabbits, hamsters, ferrets, birds, lizards, and snakes to our great selection of fresh water fish. We have a friendly, trained staff that can help you find what you need, whether it be the chemicals to start a fish tank or a food to help your dog with skin allergies. But, that’s not all! We also carry seasonal outdoor items and products for the wild bird enthusiasts. 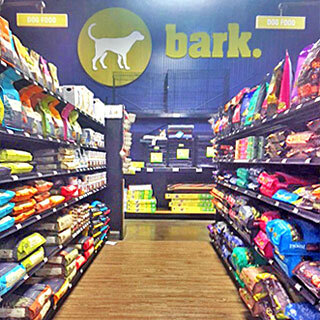 Our detailed selection really makes shopping at Pet Food Center a pleasurable experience! Our store provides services on site for grooming, dog tags, nail trimming, or wing clipping and more while you shop! The knowledgeable staff has been providing top-notch customer service to the community for over 10 years and is always ready to help you with any of your pet’s needs. One thing our store takes great pride in is customer satisfaction. We have a well-educated staff that is always ready to assist you with a smile. From pet care information to carrying your purchase to your car, we strive to make your shopping experience fun and easy! Stop by the Pet Food Center N. Green River Road to get what your pet needs. Don’t forget to visit with our resident store pets and don’t forget to bring your pet along! Your pet is always welcome to shop with you. We’re just as crazy about them as you are!